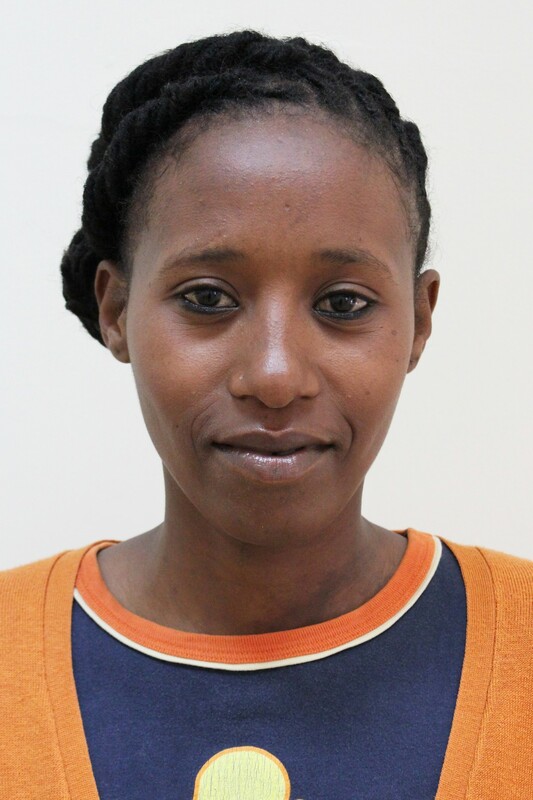 Agnes Njeri Mburu serves in the role of the Technical Management Assistant at the BecA-ILRI Hub. A trained electronics engineering technologist, Agnes is fascinated by the wealth of electronic equipment available to researchers at the BecA-ILRI hub facilities. She is driven to ensure the efficient management of this equipment and the proper interfacing between the various lab users. Agnes has diploma in Electronics Engineering from Kenya Polytechnic University College.